Start Your Tango Journey With Us. There is no better time than now. 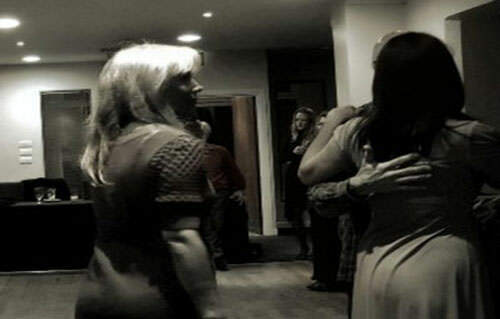 Bournemouthtango runs Argentine Tango courses exclusively for social dancing throughout the year. We promote the dance through the teaching of weekly classes, workshops, practica and organizing social activities. We speciallize in getting beginner dancers started and focus on skill development for experienced dancers. – So whether you’re getting started for the first time, or have years of experience, or returning to the dance after a period of absence, we have the right course for you. We are entirely dedicated to dancing, promoting and teaching Argentine Tango as a social dance in Bournemouth. 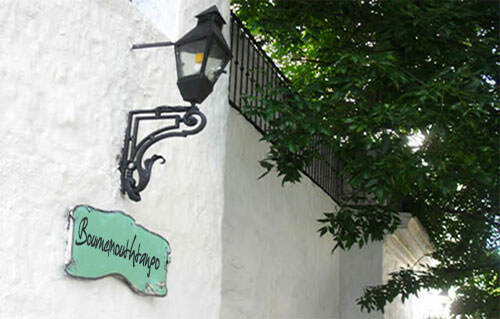 Our activities include running classes, milongas, practicas and social dance events. If you are just getting started or already dance Argentine Tango, there is some information here about joining us. We run eight 6-week courses a year. 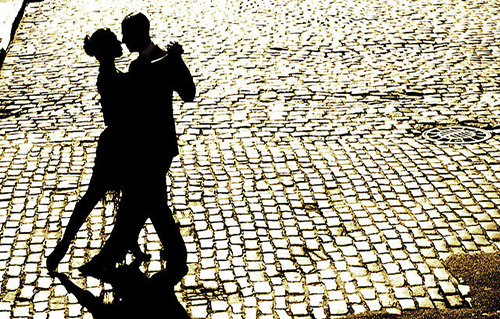 This guide will help you get started when you are ready to begin your tango journey. New courses starts every 6 week. Check out the starting dates of our 6-week course to choose when to get started. Our lessons are progressive over the 6-week and not suitable as a drop-in. Discover your creative side. Bournemouth Tango offer a unique and exciting way to Learn Argentine Tango with limited numbers in our group classes, One-to-one or small group lessons. Choose the course level that suits you best. We offer one-to-one private tuition in our private studio tailored to your specific needs.The lessons compliment our weekly group classes and can vastly improve your progress and accelerate your learning. 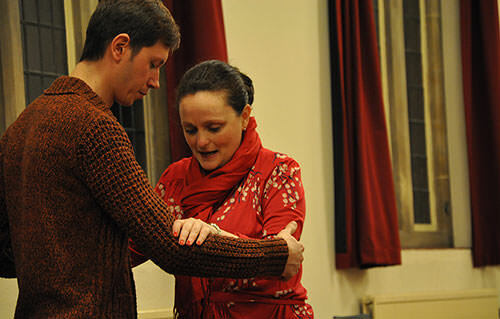 If you are not sure whether to sign up for a full course, our tango taster sessions are a great way to experience and get a feel for the the dance before signing up. Book Your Tango Taster Session now. to take the course at no extra cost. The classes are very small, which allows for lots of one-to-one interactions. 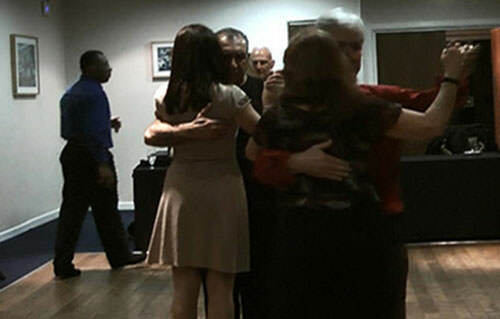 Our Improver Tango Course is perfect for those who have completed our Beginners and Fundamental course and/ or those with previous Tango experience. The 6-week course covers essential tango figures for social dancing and completes the Fundamental elements of our foundation syllabus. For those who have completed both Fundamentals and Improver Level I & II and are ready to take on more advance materials. The class focus on technique, musicality, improvisation and combination figures. The progressive themed lessons covers a wide variety of materials for improvisation. 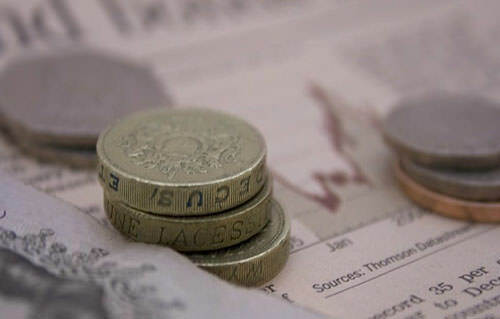 The course fee for all our 6-week course is £60 per person (equivalent to £10 per lesson) payable in advance. Concessions and student discounts are available for early bird registration and returning students. 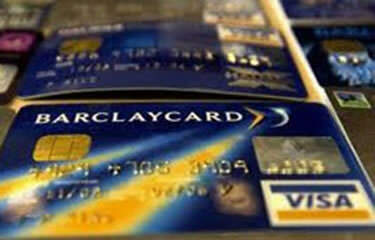 by Debit/Credt Card, Bank Transfer, Paypal (+transaction charges) and Cash. Learn more about other ways to pay. 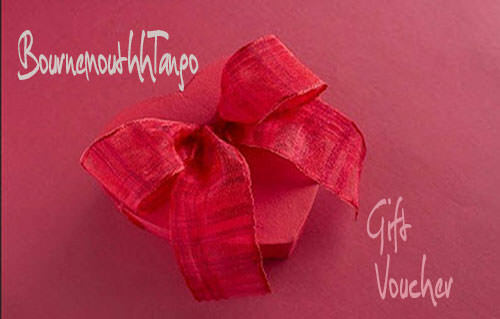 Choose from our Learn To Dance Argentine Tango Gift Vouchers. Argentine Tango lesson is a perfect gift for family and friends. They can use their Gift Voucher towards taster session, courses, private classes or semi-private & group lesson.Please contact us for more details. Join us for an exclusive Tango Journey. We host extended dance weekend getaway holidays abroad which have dancing on Friday through Sunday nights with optional tango tuition. In some cases there is also dancing on Thursday night too. A Heady tale exploring the exotic world of Argentine tango dancing and tango addiction. Dancing in Buenos Aires or anywhere else for that matter is more than just a dance. tango dancers who frequent milongas in Buenos Aires and describe tango as life danced on the floor. Merceditas Salon - The next edition of our monthly milonga takes place every third Sunday of the month. 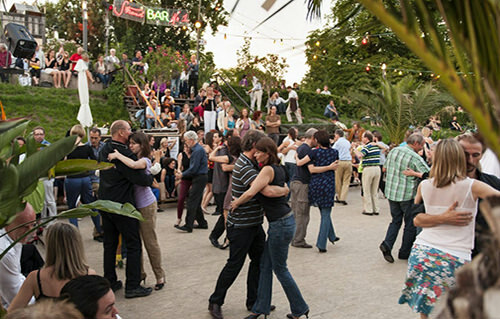 This is your chance to socialise and dance with tangueros in Bournemouth.